It was mixed news for United prior to kick-off. With both Derek Stark and Dave Narey doubtful, only Narey was declared fit for the visit of Hibs. Derek Murray took Stark's place in the starting eleven. 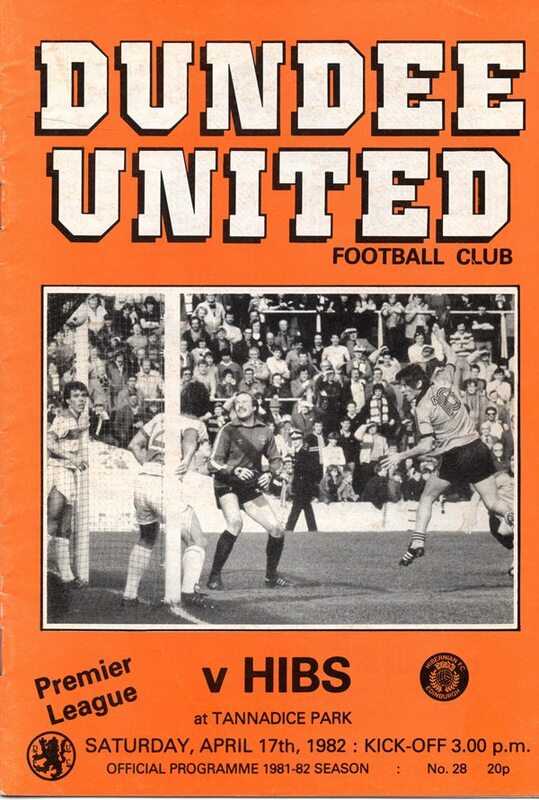 United put Hibs through the mill right from the kick-off, with Gough heading wide, Bannon hitting the side netting, and Milne and Sturrock both shooting wide early on. Sturrock almost opened the scoring with an overhead kick that just cleared the bar, and at the other end McAlpine saved a Duncan effort. 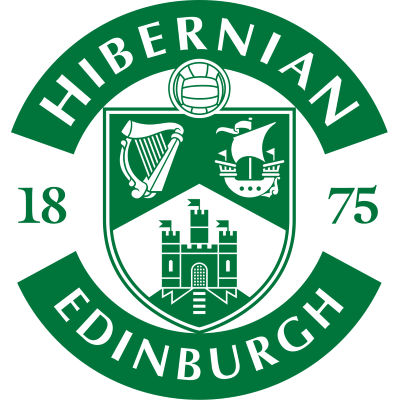 The play remained in the Hibs half, and the Edinburgh side had a narrow escape just before the interval when a Hegarty shot rebounded off the post, Dodds hit the rebound against the crossbar and Sturrock's shot was blocked. The visitors took a shock lead four minutes after the restart when Rodier crossed and Stuart Turnbull headed the ball away from McAlpine. The goal was enough for Hibs to notch their first success against United this season - at the seventh time of asking - in a match that United had by far the majority of possession but couldn't finish their chances. 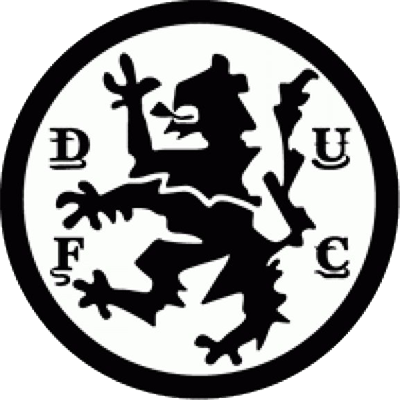 The defeat saw United drop back to fourth place in the Premier Division table, with both St Mirren and Hibs still breathing down their necks for that UEFA Cup place. Good afternoon once again to Tannadice on an afternoon when we may well be heading for another milestone attendance-wise this season, the completion of a quarter of a million fans here at our ground. And on that subject I noticed with great distress that some newspapers - not for the first time this term — reduced our actual attendance at last weekend's game against Airdrie by more than a thousand, further proof to me at least of the lack of professionalism in their jobs. that could prove difficult. Like most clubs our priorities would have to be in midfield and up front, while relishing the fact that we have sufficient central defenders here at Tannadice to be the envy of practically every club in the country. I find it remarkable that over the years the outstanding combination of Paul Hegarty and Dave Narey at the back has forced such as Raymond Stewart, Derek Stark and Richard Gough to find places in our side in other than their strongest positions. 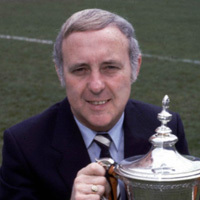 This afternoon we again greet Bertie Auld's Hibs, a side which has shown this term the determination and ability to bring the pride at Easter Road surging back. It's great to see the clubs with the biggest potential followings restored to their proper places in the game.